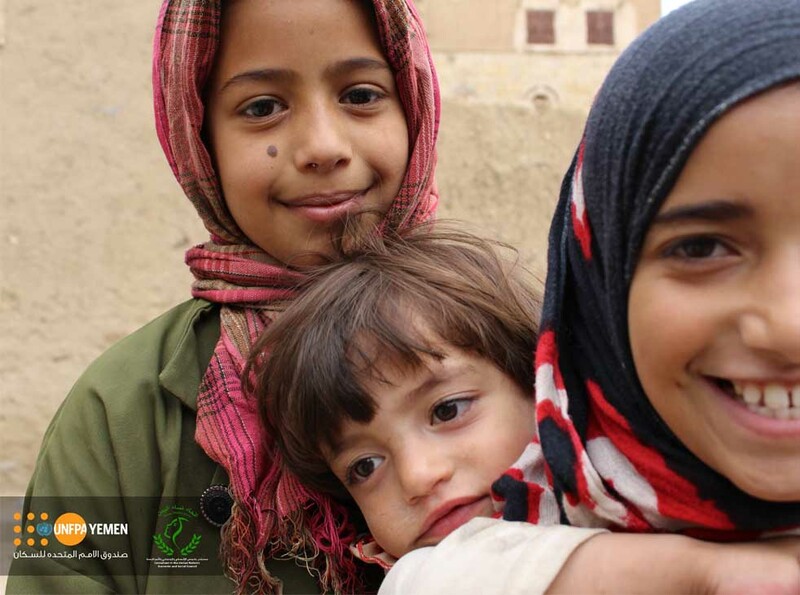 `attitudes, and practices that perpetuate the social acceptance of GBV. 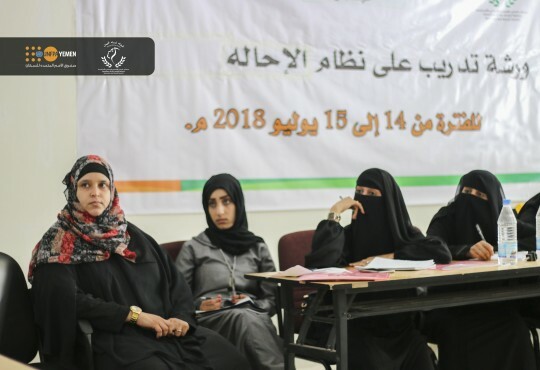 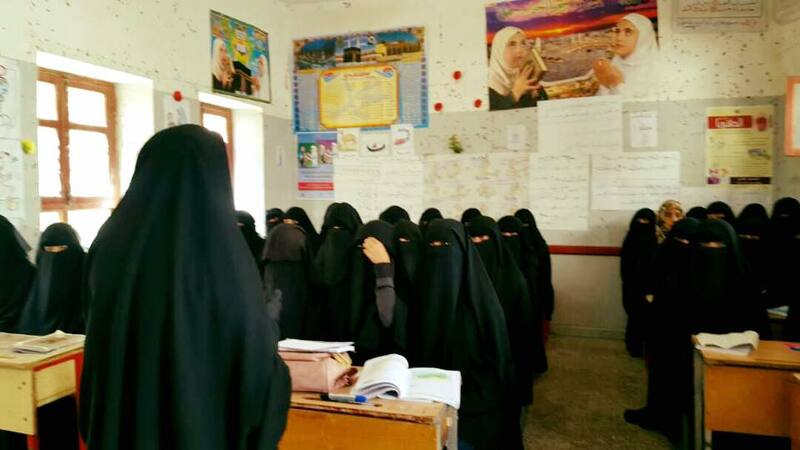 Happened today Yemen Women Union IBB branch launched a 16 days campaign on .. 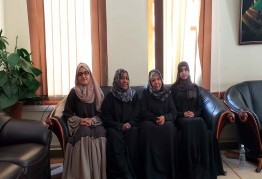 Conclusion of the training course on the harm caused by gender-based violence to.. 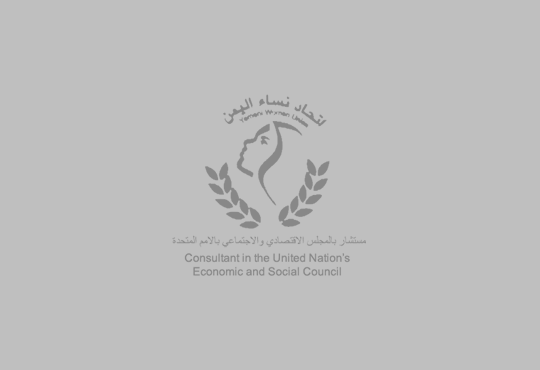 Announces an open invitation to a small grant targeting youth community ..
Today at executive office concluded the training course on the referral system, .. 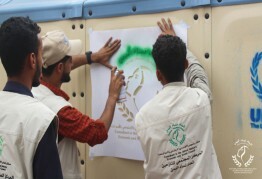 Under the slogan "Awareness reduce violence"Most of Short Film making crew ..
, Yemen Women Union, Taiz Branch, presented a dignity bag On 30 June 2018 to .. 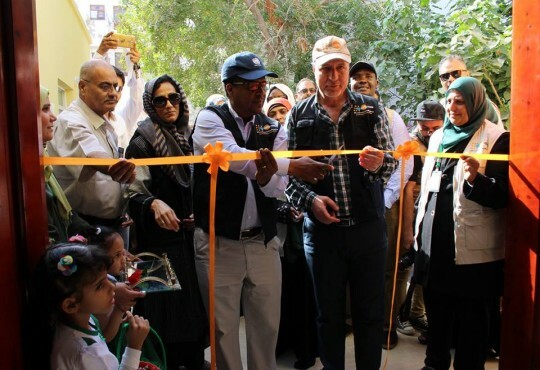 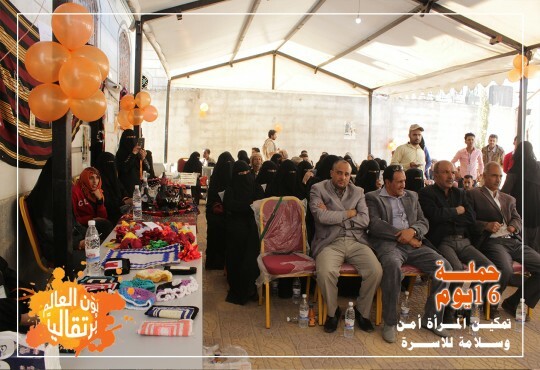 Under the slogan of awareness reduce violence ,Filmmakers teams began shooting ..
Yemen Women Union, Hodeidah Branch, distributed a number of degnity bags in ..